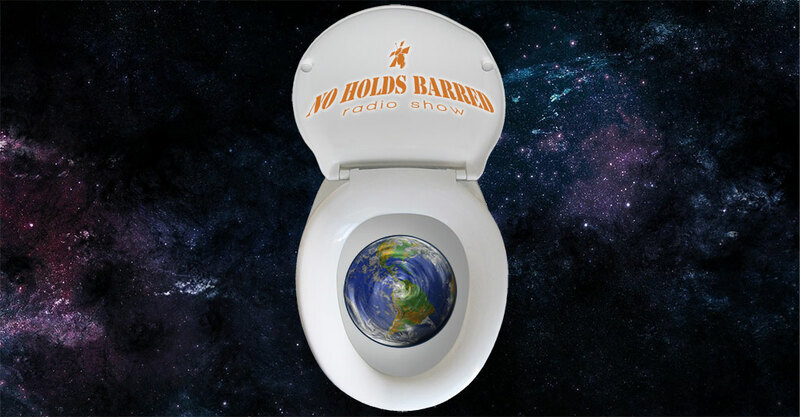 this week we cross over with the No Holds Barred Radio network to discuss the passing of a former listener. Ian also calls in to rant. Liama nd Warhawk argue sports.